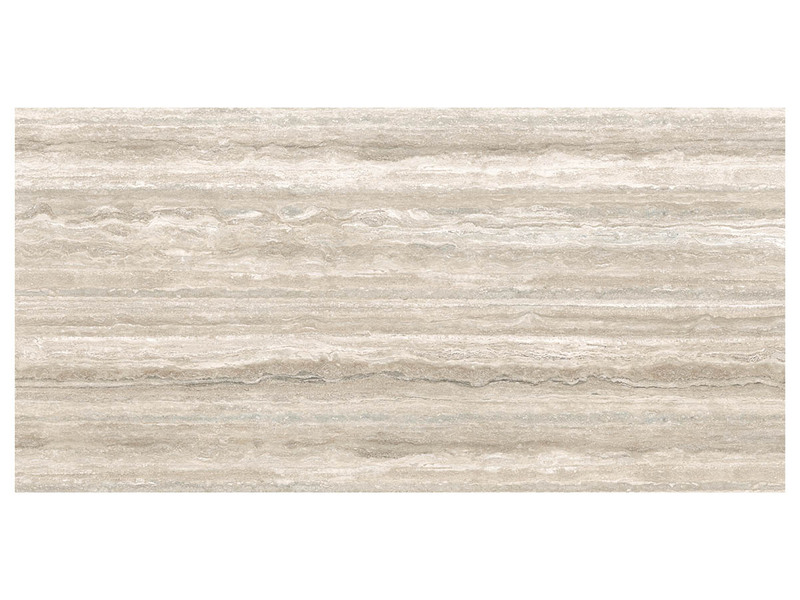 Elegant Travertino Santa Caterina Polished lends the perfect warm neutral and linear pattern to create a stylish look in any space. 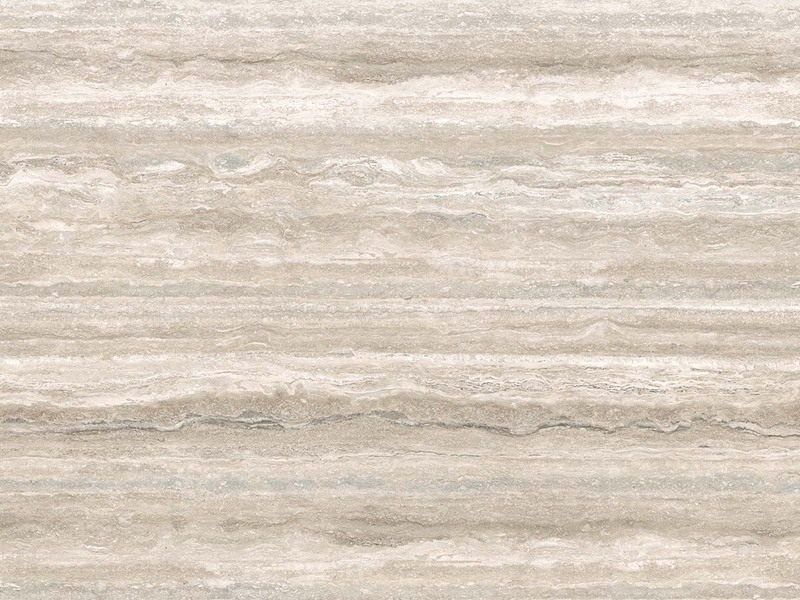 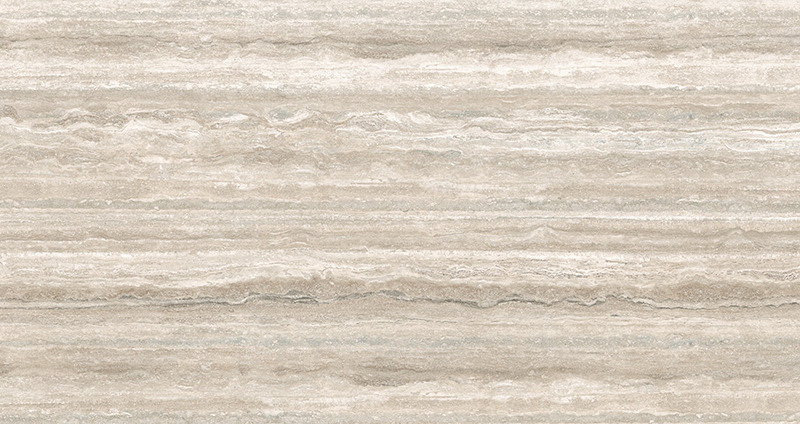 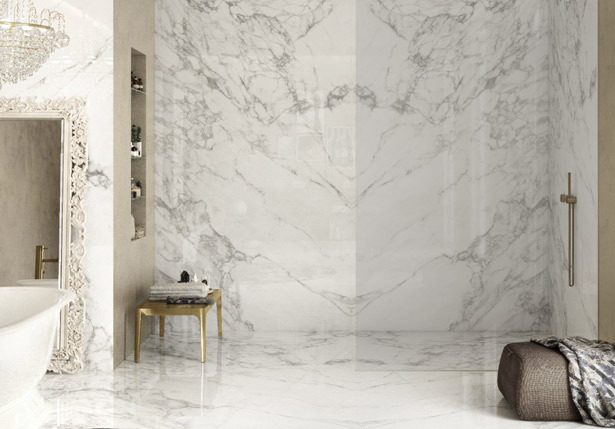 This vein cut travertine look features incredible beiges, creams, and grays that run the length of the tile creating stunning movement with a polished finish. 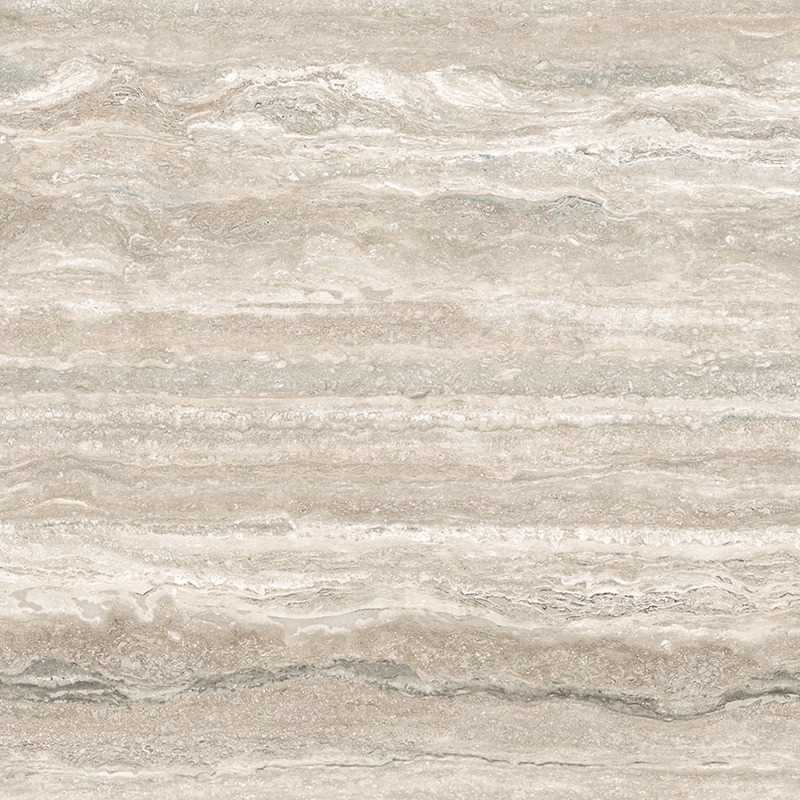 Available in 59 x 118 size.